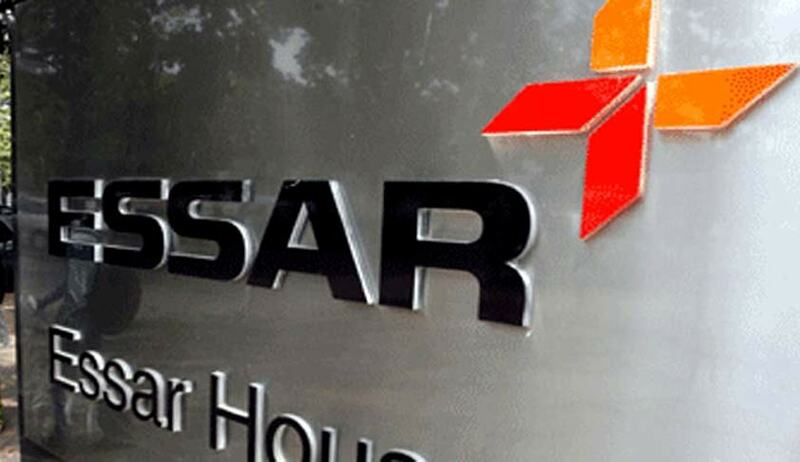 Delhi High Court has dismissed the Petition filed by Advocate Suren Uppal seeking a court-monitored investigation into alleged illegal phone tapping of high-profile people including some union ministers by Essar. Additional Solicitor General Sanjay Jain, who appeared on behalf of Union of India, has placed before court the original file of the Government of India, Ministry of Home Affairs relating to the issue raised in the petition and submitted that the petitioner's complaint regarding the alleged illegal and unauthorized interception, tapping and recording of phone calls by ESSAR Group was sent by the Prime Minister's Office to the Ministry of Home Affairs for appropriate action and pursuant thereto the Ministry of Home Affairs has already directed the Delhi Police to conduct a preliminary inquiry. The ASG has also submitted that after receiving the inquiry report the appropriate action in accordance with law would be taken. The Bench comprising of Chief Justice Rohini and Justice Sangita Dhingra Sehgal have examined the file which contains the complaint of the petitioner as well as the documents relied upon by him. In his Petition Uppal, averred that “the Public Interest litigation is being preferred under Article 226 of the Constitution of India, having regard to the fact that fundamental rights of the innumerable citizens of India i.e. Right to practise business and profession, right to Privacy as enshrined under Articles 19 (1)(A) & 21 of the Constitution of India, are adversely affected/Violated by Firstly, illegal and unlawful acts of tapping for an approximate period of 2001 to 2006, of some of the prominent citizens of our country, thereby resulting in the interception and recording of numerous other phone calls including that of the Ministers in the then Government, higher government officials and top Corporate houses for deriving undue advantages thereof, Secondly, commission of most glaring and shocking acts of corruption perpetrated in our times and Thirdly, the alleged unholy nexus between the functionaries in the Constitutional institutions of our nation with few of the top unscrupulous personalities in our country”. It is also submitted that the power vested or conferred on a Telecom Company through a Telecom license in pursuance to the contract entered into between the Central Government and the Telecom Company cannot in any manner be misused to adversely affect and compromise the fundamental Rights as enshrined under the Constitution of India. According to the averments, the case raises serious concern that directly and indirectly affects the right to Freedom of Speech and Expression and Right to Privacy as articulated under Article 19 and 21 of the Constitution of India. The petitioner has questioned functioning of top corporate including its directors/functionaries acting in such manner, violatiing the fundamental rights and also to defeat the very essence of Competitive business pursuit by trying to take undue advantage by resorting to illegal interception, tapping and recording of the calls of the competitor companies, higher Govt. officials, machineries and Politicians. Petition says that, there is enough cause of action that is embedded in the recorded conversations, which is the direct consequence of illegal tapping interception and recording. Significantly the recorded conversations are much more incriminating and if found genuine, would exhibit the unscrupulous/evil nexus between Politicians, Higher Government Officials and India’s Top Corporate Houses. He had filed a Complaint on 01.06.2016 before the Prime Minister of India with a view to initiate high level inquiry and investigation through credible investigating officers so that the petitioner could pass on the incriminating material evidence in their hands. It was mentioned in the Complaint filed to PMO that the evidence will be kept safely and that the CDs and conversation will not be given to anyone who may use the same for any anti-national and any anti-establishment proposes or to those who may like to exploit it for their personal benefits or for damaging the interest of our nation. According to the petitioner, he is constrained to move the High Court because even after the filing of the complaint on 1st June 2016 before the Prime Minister of India, the Government agencies have failed in initiating the high-level investigation to examine this sensitive matter. He has stated that the continued possession of incriminating data and the recorded conversations has endangered the safety and security of the Petitioner, other than his fear of the same data and records being mutilated and destroyed for the purposes of scuttling the process of law and any further investigation in the case.